When addressing chronic absenteeism, it’s important to look beyond the numbers. Don’t ignore the data, says Dr. Deborah Hardy, the former Director of K12 School Counseling Services in New York, but make sure you connect them to the bigger picture. Dr. Hardy led a workshop for the Liberty Partnerships team in October that explored how inquiry-based learning applies to student engagement and attendance. As the founder of GuidED Consulting and an adjunct professor for school counseling programs at NYU, LIU and Western Connecticut State University, Dr. Hardy dedicates her work to implementing comprehensive school counseling programs and developing multi-tiered support processes. Inquiry-based learning dissects the “how, why and what” of a program to help leaders better understand their strengths and meet students’ needs. It generates curiosity and spurs creative, action-driven solutions. This approach offers Liberty Partnerships a new skill set to curb absenteeism and combat its negative effects. To start, Liberty broke down how absenteeism affects our students. Students who continuously miss school face potentially debilitating risks–they lose interest, have fewer chances to learn and are more likely to drop out. 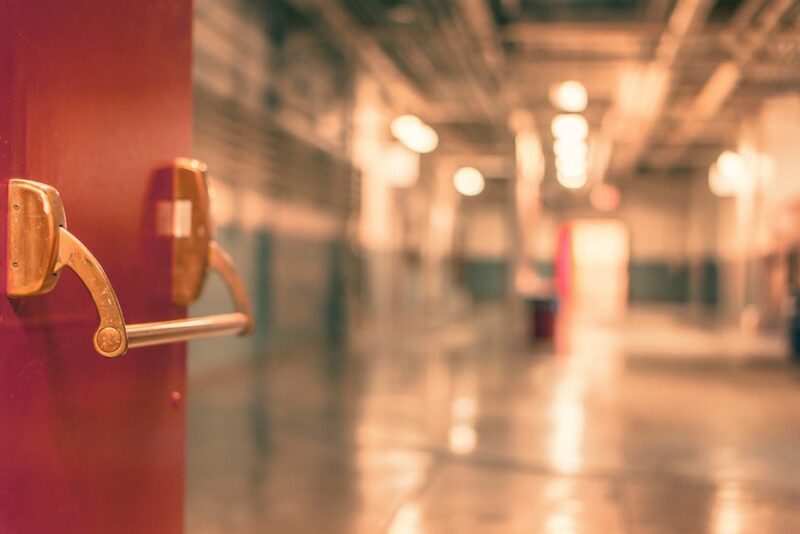 Research clearly shows that chronic absenteeism decreases student engagement and learning, but tackling why this behavior occurs is more nuanced. Circumstances surrounding a student’s life, such as health challenges, family instability and transportation, can make it difficult to get to school. During the workshop, Dr. Hardy and Liberty Partnerships analyzed data from our schools to identify problem areas. Though data provides valuable insight, what you do with that insight is equally as important. After all, these students are more than just numbers. Collaborating with teachers, parents and the students themselves gives us the stories behind the data. The Liberty Partnerships team used these new workshop strategies to create an action plan with Dr. Hardy. Moving forward, we will review the 10-week marking period data on attendance for each school and implement individualized strategies, as needed, to address attendance. Though Liberty already takes steps to reduce absenteeism, we recognize the importance of growing our efforts. Following up on our initiatives is essential to our programs’ success, and therefore the students’ success, too. As a part of our ongoing goal to reduce absence from school, Liberty reaches out to parents to identify underlying issues related to why a student is absent. We also teach students effective decision making, communication, social and emotional skills to improve their performance and help address what is impacting their absenteeism. We consistently engage students in volunteer and other civic engagement activities. The study and organization habits they develop in school translate to life at home and create real, applicable skills. Education should not discriminate or idle in the face of a challenge; it should equalize the playing field and inspire expectations. Because when education works, it works for everyone.